When I tell people what I do for a living, I often get the response “physiotherapy, you must do a lot of massage”. It’s fair to say that I do perform massage in my profession, however this is often a small and sometimes non-existent adjunct to my overall treatment. Now that the cooler months have started to set in, the last thing many of us would be considering is a quick dip in the pool. However hydrotherapy continues on regardless of the outside temperature because it is always nice in the water. 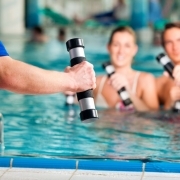 Hydrotherapy pools are normally heated to around 30-35˚C to generate maximum benefits. Three letters no-one wants to hear. ACL. It’s the injury no one wants, though it is all too common in many of the popular sports on the border. Article written by Healthfocus Physiotherapist Kurtis Wyatt. 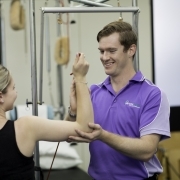 To book an appointment with Kurtis Wyatt, contact Healthfocus Physiotherapy Albury Clinic. 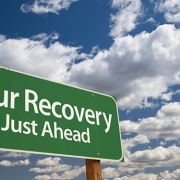 If you have an elective surgery planned, such as a hip or knee joint replacement, you are probably already familiar with the idea of rehabilitation. You will spend the months after your surgery working on gaining strength and movement, working towards returning to work or activities you enjoy.